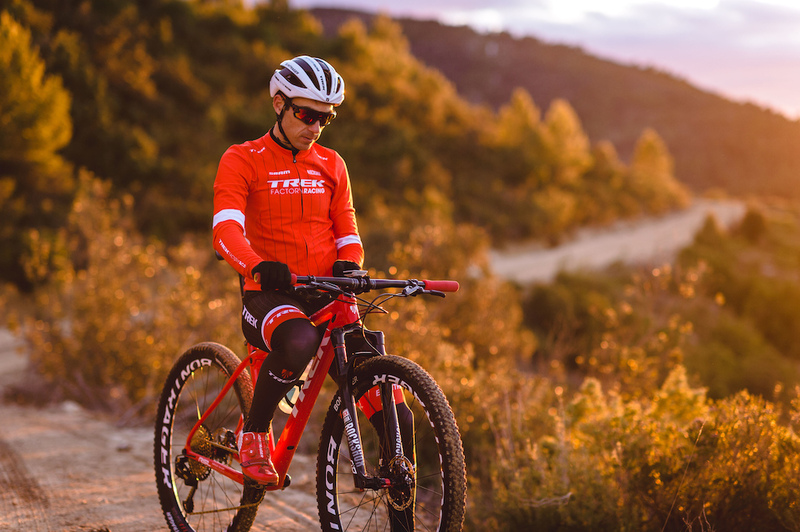 The Trek Factory Racing Cross Country team is proud to announce its roster for the 2018 season. 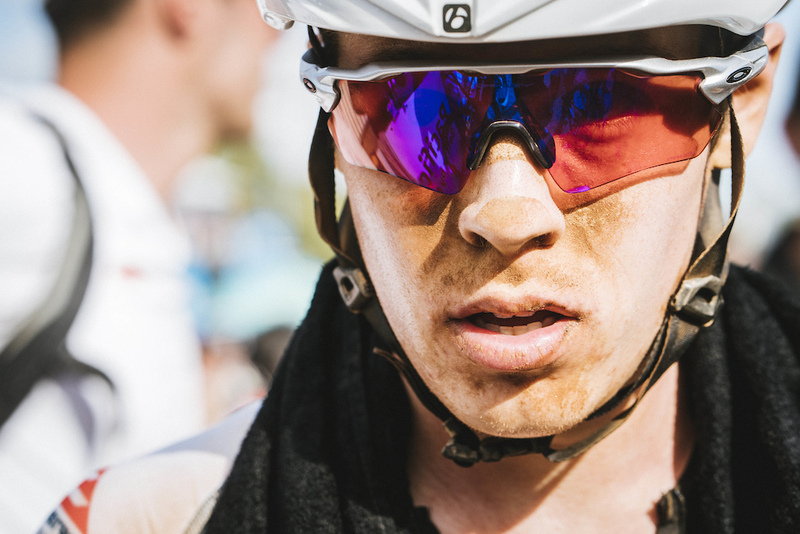 The team retains proven performers Anton Cooper, Emily Batty, and Sergio Mantecon, while Evie Richards transitions from factory supported to full-factory status. 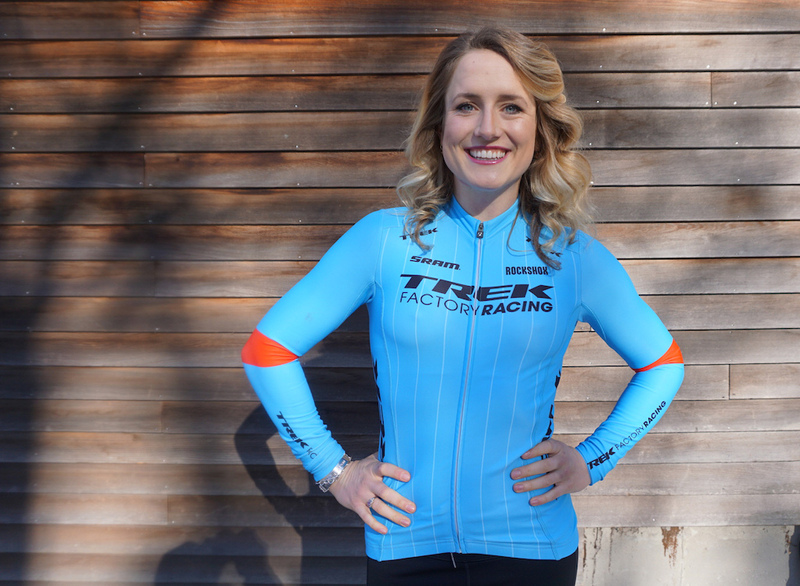 Also joining for a summer of World Cup and other cross-country racing is Ellen Noble, who scored cyclocross podiums in Europe, the USA, and at Nationals. Ellen will use this year's MTB World Cup to prepare for another successful cyclocross campaign in 2018/2019. Evie Richards expands her involvement with the team to take on a complete race schedule. Fresh off of her U-23 Cyclocross World Championship win, Evie will continue to look for wins over the upcoming World Cup season. Anton Cooper took last season by storm, taking a podium in his first full season in the elites. The Kiwi looks to continue his trajectory. 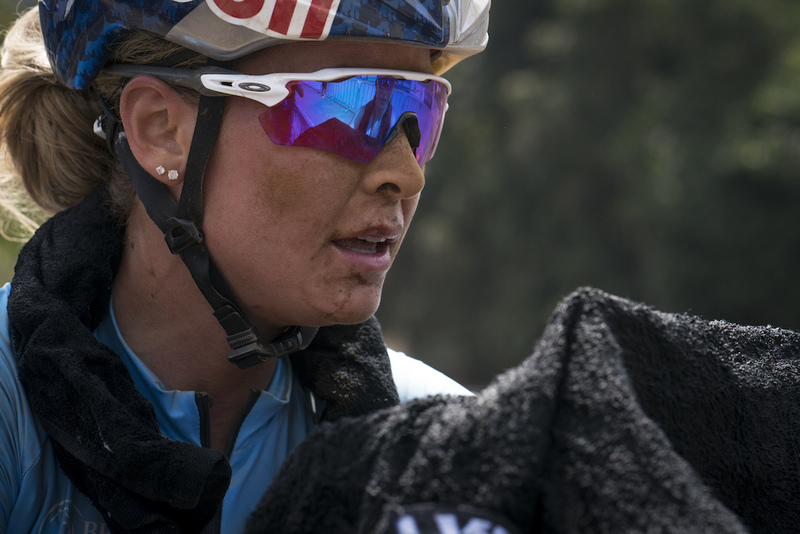 Emily Batty will be looking for an increase in performance this year. 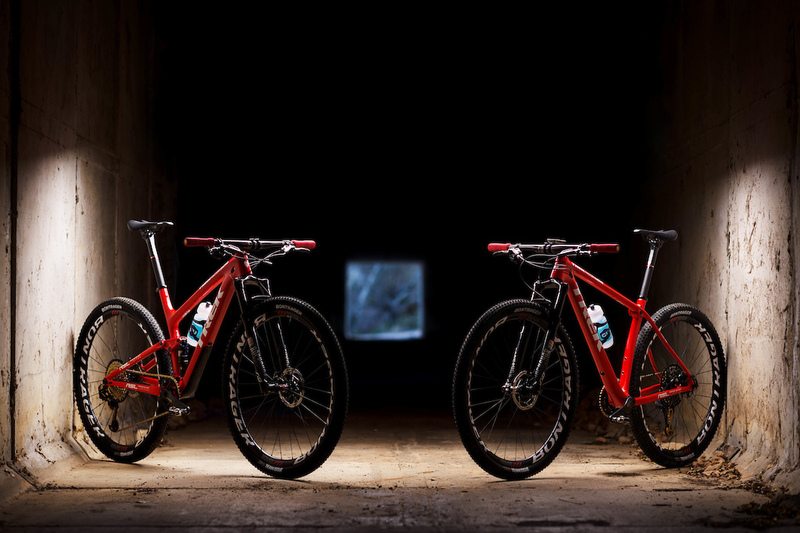 The Trek Factory Racing Cross Country team will tackle all UCI World Cups, in addition to select regional competitions. To follow all of the squad's racing action this season visit racing.trekbikes.com. Noble is the real deal. She can suffer with the best of them. Wish her best of luck on the slightly fatter tires. 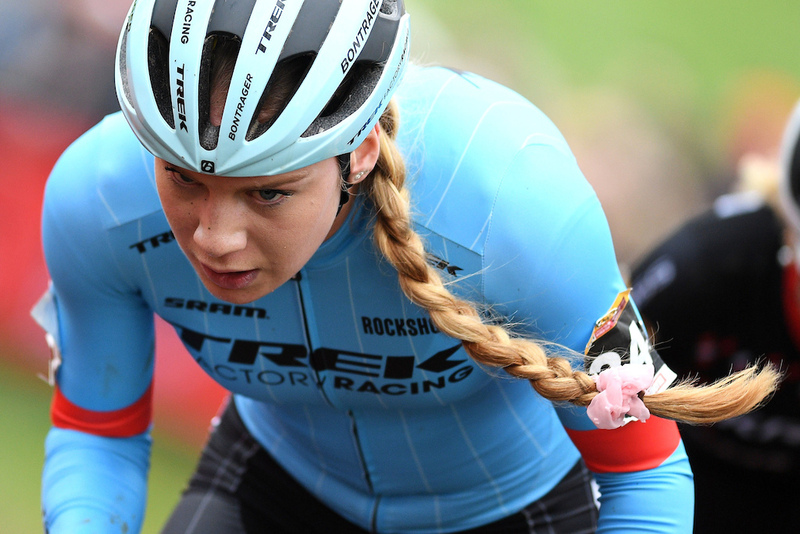 You think she's the real deal, Evie is only 20 and won a World Cup CX this year. @jclnv: yessir didn’t say she wasn’t. Just have been following Noble’s rise thru the cx ranks for a while. @twozerosix: I think Kate Courtney is the US rider that'll give Evie, Jolanda, and Jenny a run for their money in the coming years. @jclnv: I know who just got a contract and they're all worth watching. Damn impressive talent in 2018. Much more interesting than the men's field. I really can't see Nino holding off MvdP for too long and then the guy will probably be able to win at will. @jclnv: when did ‘real deal’ become binary? They’re both amazing athletes and leaders. I’ve not followed Evie since stepping away from cx but Ellen’s Impact has been palpable on many fronts. GREAT ambassador for the sport too. Didn’t she race for the Trek CX collective for a season or two of already as a junior? I wonder if the new relationship will continue to cross season. @twozerosix: Aspire as a team is done unfortunately... Spencer Petrov is definitely looking for a new team. Not sure if Rapha/Focus were Ellen’s personal sponsors and will stay with her. Would be sick to see her and Katie Compton on the same bikes! The Red paint is seriously getting so boring to see, what is this season 3 with the same paint jobs ? Trek can't employ a graphic designer fast enough! Why do the free riders get a choice of custom frame paint. Whats the point of having Project One if even their elite riders can't get to choose the colours of their bikes!?! I think it looks hot. Paint your own bike whatever you like. The reason they are all the same is so you can reconize them at races and in marketing. @gcrider: I get that but its the same colour Joe public can buy this year and last year, how would you feel if you bought a trek thinking it was from 2017/18 but really its from 16/17 and had an extra year abuse on it. Id be a happy seller but a cheesed off buyer! I like that companies refresh their look each year but clearly your not a fan of change. Thank you for covering XC! Cant wait to see how the team does. I got a hunch Cooper is gonna have a big year!! Glad Noble found a great home after Aspire went away. They don't mention here riding CX on a Trek though, wonder what's up there? I wish Batty would come out and race some CX. I think she'd do well, and make an already interesting field even better. Sweet bikes and great women! Is Evie racing U23 or Elites? Those bikes are straight FIRE, LIT! What happening with all the team off shimano this year? It happens every few years it seems. It happens with SRAM too. They'll dump and rebuild. As a SRAM and TREK Fanboy I'm excited to see this switch up! Wish Atherton Team (Can't remember Trek Downhill Team? or something like that) would be full SRAM but whatever! Now.. if only Gwin would ride a BoXXer and full SRAM group I'd be stoked! I know what you did Trek. A big to do about an aspect of the sport that no one cares about, not even a life long mountain biker. Ho hum. Are you trolling? Or do you honestly believe XC is an obsolete discipline of the sport? Ellen looks like she's 40! Not even a rickroll, I'm disappointed! I hate to break it to you Sydney but that WAS cross country riding, minus that one competition boost.